We know that when something goes wrong with your computer, network or IT systems you want to talk to a person right away. 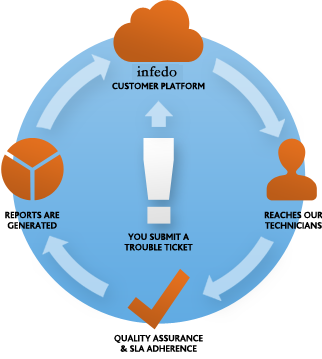 At Infedo Network Solutions we offer 24/7 technical computer and IT support by trained and experienced Microsoft Certified Engineers. Help is just a phone call away. Our computer support specialists provide quality support for desktop, laptop and server environments and for over 70 software and hardware applications. So whether your computer got a virus or you can no longer connect to your printer, we’re here to help. From simple start-up errors and device conflicts to the dreaded blue screen and computer crashes, you can avoid the headache and hassle of downtime with one of our support packages and Live IT support. Our goal is to get your systems back up and running efficiently so your employees can get back to work. For Live Support Call 604-630-9728 x 2. We’re here when you need us, no matter the time or the day. Your cost is fixed so you don’t have to worry about your budget or trying to solve something yourself. Often, we can solve the problem remotely. We have trained and experienced professionals on standby ready to help. No problem is too small or too complicated. How Does Live Support Work? You call in or submit a support ticket. It gets assigned to the Infedo professional who is best able to handle the issue. Our experts work on solving the problem. Your employees are able to get back to work efficiently. 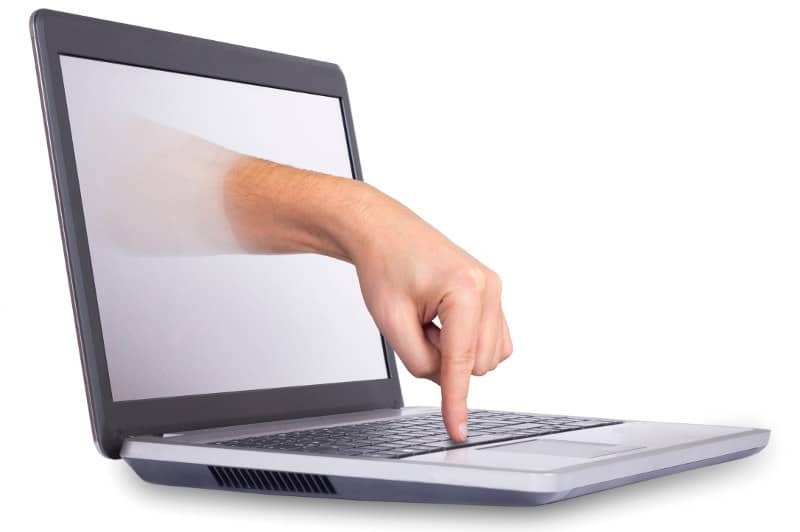 We use remote software to detect and repair the issues, so you don’t even have to wait for us to drive to your office.